If you were hoping to play some big-time Nintendo games with the upcoming Labo VR Kit, which turns your Switch into a cardboard virtual reality headset, you're in luck. 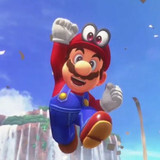 Nintendo announced that both Super Mario Odyssey and The Legend of Zelda: Breath of the Wild will support Labo VR shortly after the kit launches on April 20, with the free update for each set to arrive on April 25. 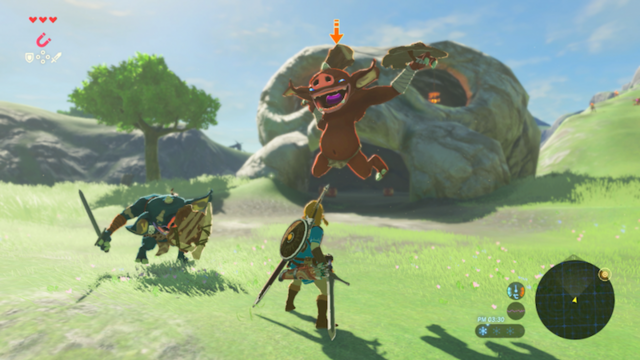 Odyssey will get "bite-sized bonus experiences" in the form of VR mini-missions, while Breath of the Wild will receive VR support for the main game except for pre-rendered cut scenes. Joseph Luster is the Games and Web Editor at Otaku USA Magazine . You can read his webcomic, BIG DUMB FIGHTING IDIOTS at subhumansids . Follow him on Twitter @Moldilox .